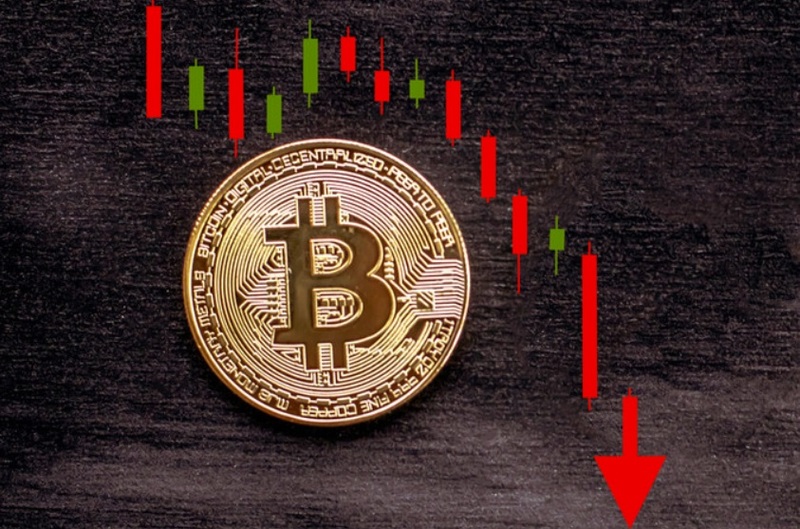 Home › Daily Outlook › Why is Bitcoin better than gold? Why is Bitcoin better than gold? Throughout 2018, more than $3.2 trillion worth of Bitcoin payments were processed on the public blockchain network. The high on-chain transaction volume of the dominant cryptocurrency has demonstrated the efficiency of the asset as a cross-border payment method and as an alternative to existing settlement systems for international payments. 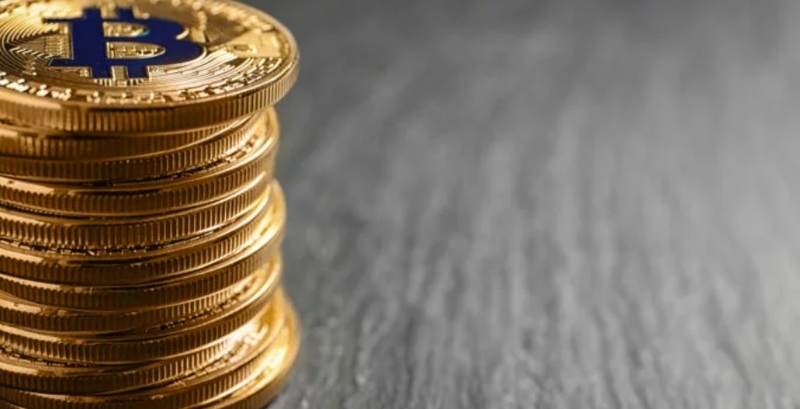 Often, Bitcoin is compared to gold as a store of value and a medium of exchange. Both assets are unaffected by the performance of the broader financial market and are generally not correlated with traditional investment vehicles. But, a case can be made that Bitcoin is a more efficient version of gold because of its ability to function as a medium of exchange and a cross-border payment system. In November 2018, Binance, the world’s largest cryptocurrency exchange sent $600 million with a $7 fee, processing well over 107,000 Bitcoin within an hour. For a similar amount to be processed using gold or traditional financial services, third party service providers and regulators have to be involved, resulting in a long process of handling paperwork and compliance-related activities. The efficiency of dealing with large transactions and cross-border transactions has allowed the Bitcoin network to reach a volume of $3.2 trillion last year, recording a year-on-year median increase of 2.91 percent. Previously, upon the resignation of Swift CEO Gottfried Leibbrandt, it was revealed that the SWIFT network relied on its system build 41 years ago that presents various vulnerabilities and inefficiencies in the process of settling payments. “Swift is in very different shape than it was seven years ago. There’s always going to be a time to hand over the reins and write a new chapter. I think this is indeed the right time,” Leibbrandt said at the time. 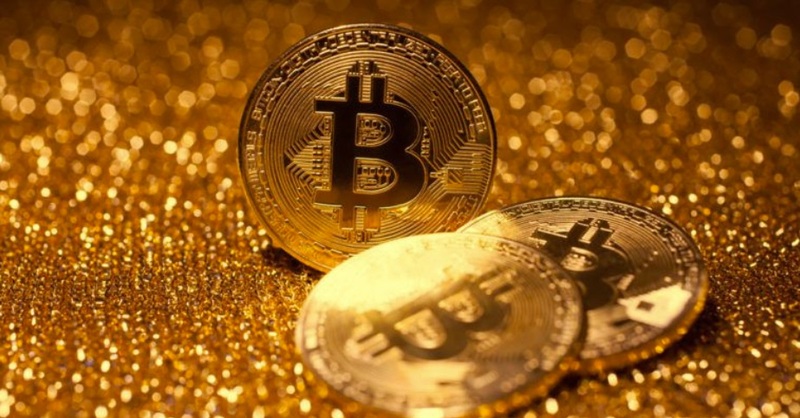 With capital controls in many regions that disallow the outflow of gold and fiat with heavy restrictions, in the long run, Bitcoin could appeal to a wider range of investors as an efficient medium of exchange. Bitcoin grew by 31.3% in the last 30 days, and cryptomarket raised by $40 billion. 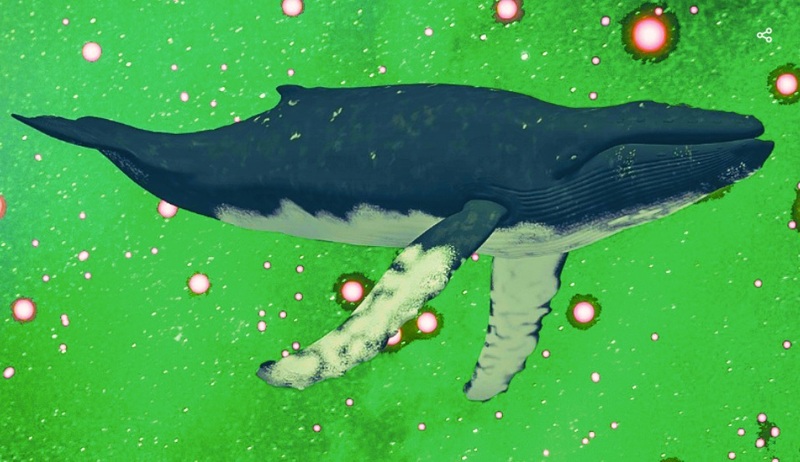 Whales are moving crypto assets: are they getting ready to sell?